One of a Kind custom built 1 owner Brick home. Open living/dining/kitchen. Large Master bedroom, bath with jetted tub, walk in shower. tons of storage and Large closets. New carpet, paint in all the bedrooms. All appliances stay. Inside laundry room with wall heat Over-sized 2 car Garage. 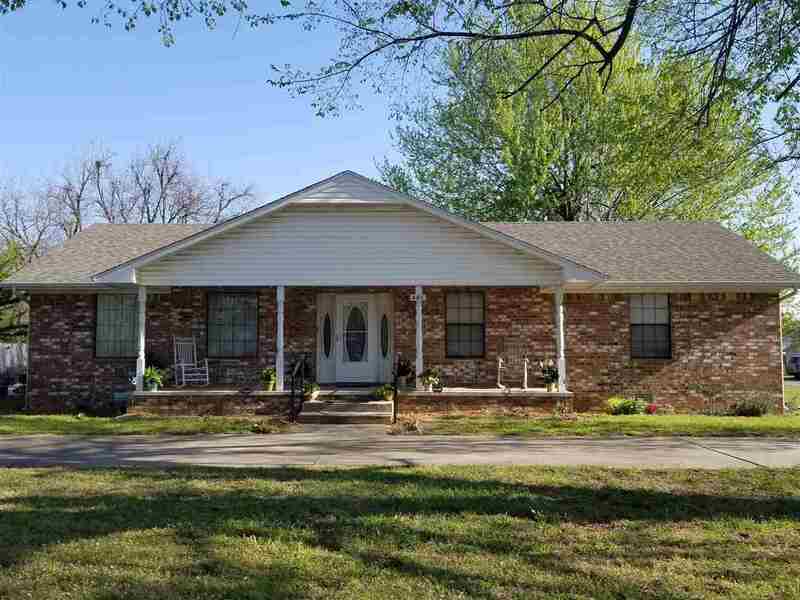 Large circle drive, Fenced yard for the kids and pets!